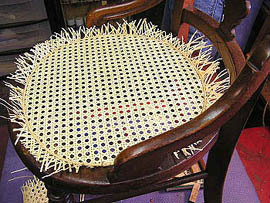 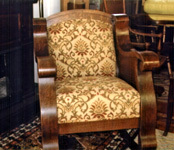 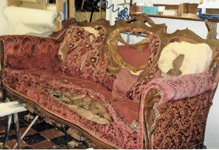 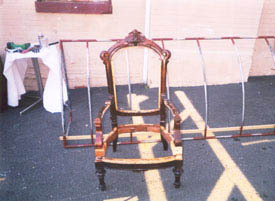 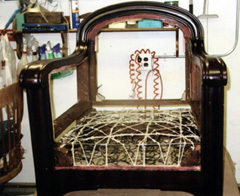 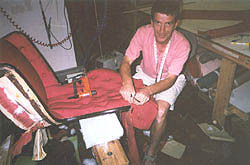 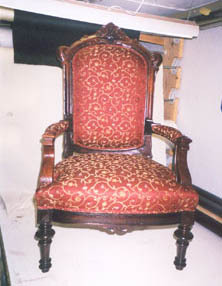 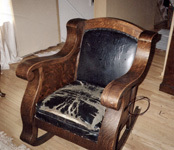 We also offer complete reupholstery. 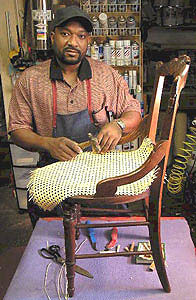 No job is too big or small. 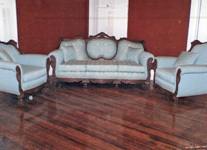 Call us to schedule a visit to our showroom today. 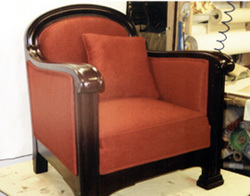 Choose from many fabrics at a discount price in colors, styles, patterns and textures for your home or business's upholstery today. 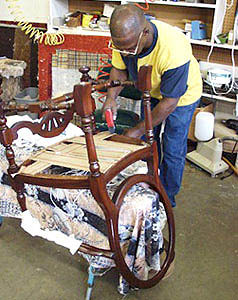 All work is done at our Show Room location (complete workshop).